You name it...we've shipped it! 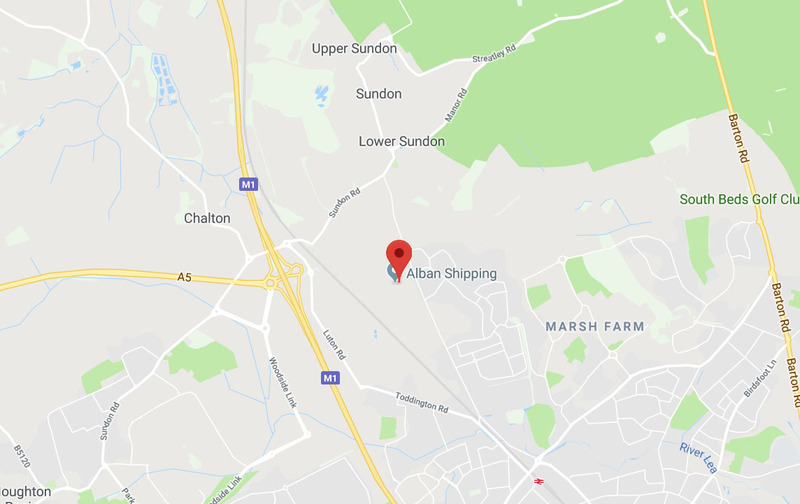 Since Alban Shipping was established in 1991, we have moved hundreds of thousands of valuable items across the UK and the world; from sculptures and works of art, to motorbikes, grand pianos and china tea sets. Our highly experienced and qualified staff work closely with clients to understand their specific land, sea and air freight requirements. A dedicated team member is provided to act as a single contact for a project, and all costs are thoroughly detailed before an order is placed. 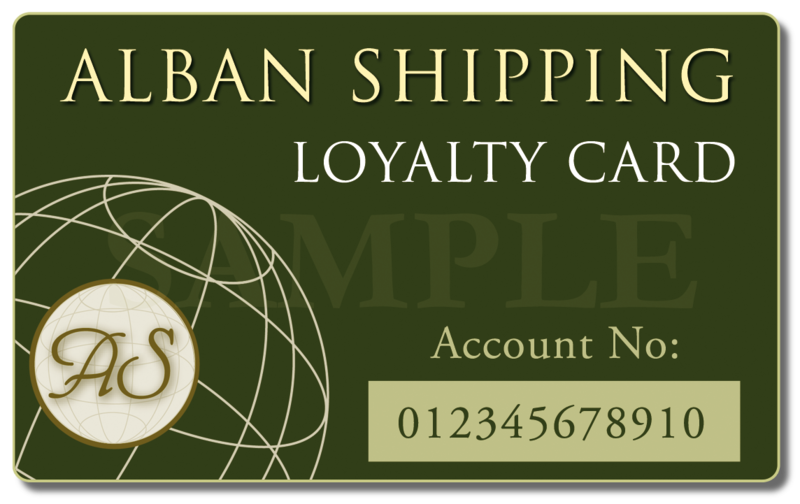 If you regularly use Alban Shipping, our loyalty card offers preferential rates and an easier way to get items moving. No need to repeat all your details when you call us – the loyalty card ensures all your personal information is held on file with your unique customer number for quick access. Call us on 01582 493099 to find out more. 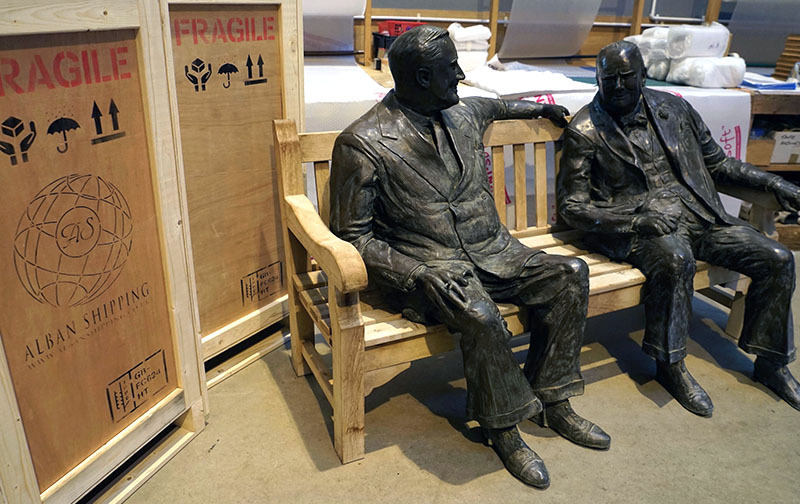 From National Museums, International auction houses, to dealers, collectors and Provincial Auctioneers Alban Shipping provides a complete unique service. We offer the very best of service to all our clients handling thousands of objects each week for individuals and companies globally, with client confidentiality assured at all times.